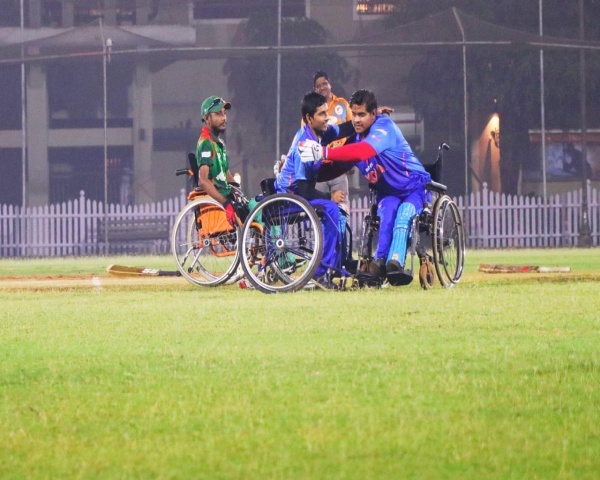 After their success in the Rio Games this year, Indian para-athletes have requested the government for proper jobs and equality in recognition, cash awards, and facilities with able-bodied athletes. 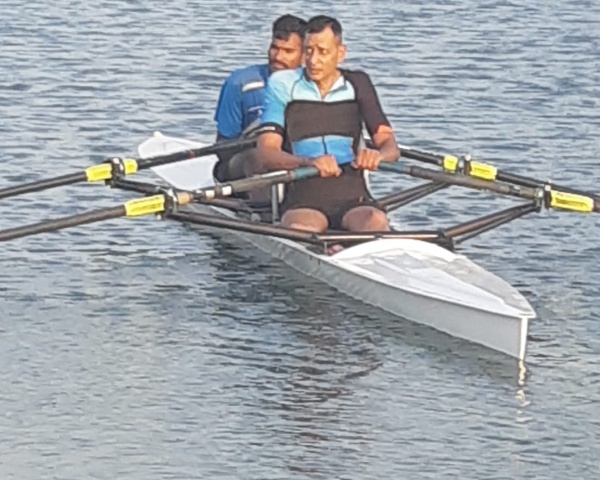 Paralympic participants like Farman Basha and Amit Kumar Saroha have said they have not got a single job from anywhere even after participating in many Paralympic games. 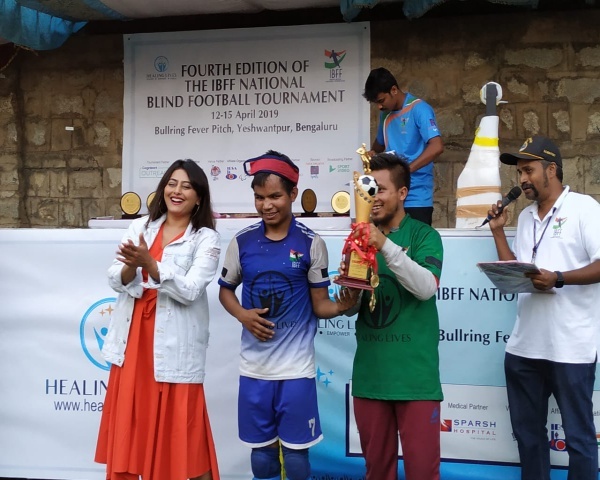 They say that is not the case with able-bodied athletes who get awards and sponsors after taking part in just one Olympic games. 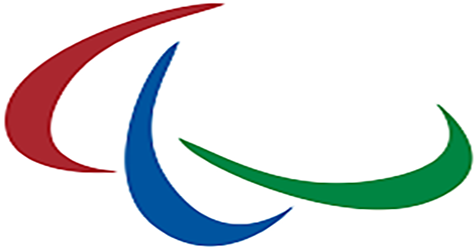 Para-athletes won four medals at the Rio games.